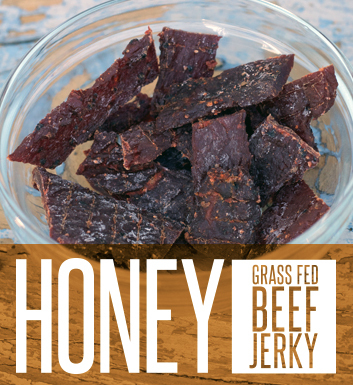 Naked Cow Beef Jerky is made from grass fed cows and real spices, none of that "udder" stuff. We make real food for real hungry people. 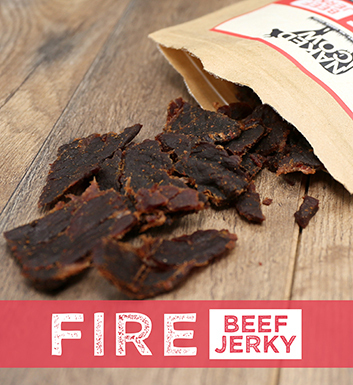 Whether you need the protein to get through your next set of burpees or the fuel to hike a few more miles, look to Naked Cow for the meat you seek. 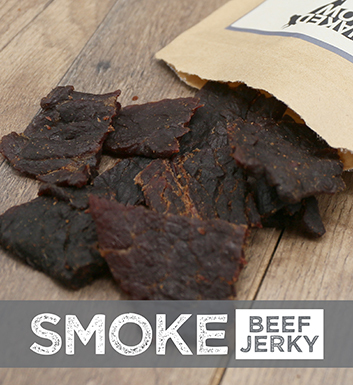 5 Star Reviews - BEST Beef Jerky!